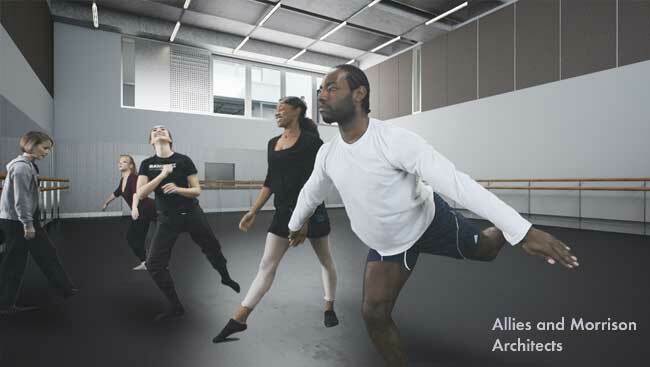 Thomas Horsley, head of the internal 3d studio at Allies and Morrison Architects, will be showing us their latest film produced for the Rambert Dance Company. This recently completed project was their first requiring the integration of live actors within a CG environment and the presentation will cover their workflow, lessons learned and some tips on what not to do on your first greenscreen shoot. As always, please bring some of your own work to share with the group, and remember we’re also looking for presenters for the next few months, if you are interested please email me. I can't make it unfortunately, so Joe Robson has kindly offered to compere for the evening.